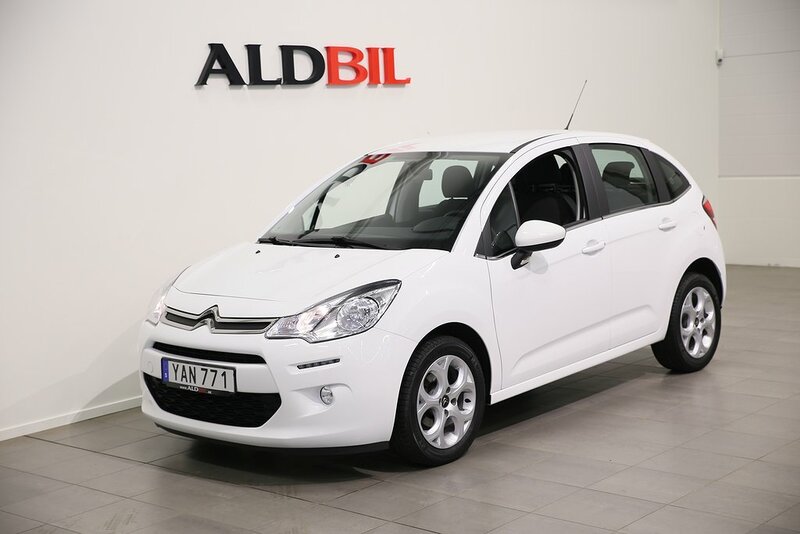 It is important for us at ALD Bil that you feel happy and safe when you buy a car from us. We therefore give a guarantee from 3 months/5,000 kilometres, depending on the car’s age and total mileage. 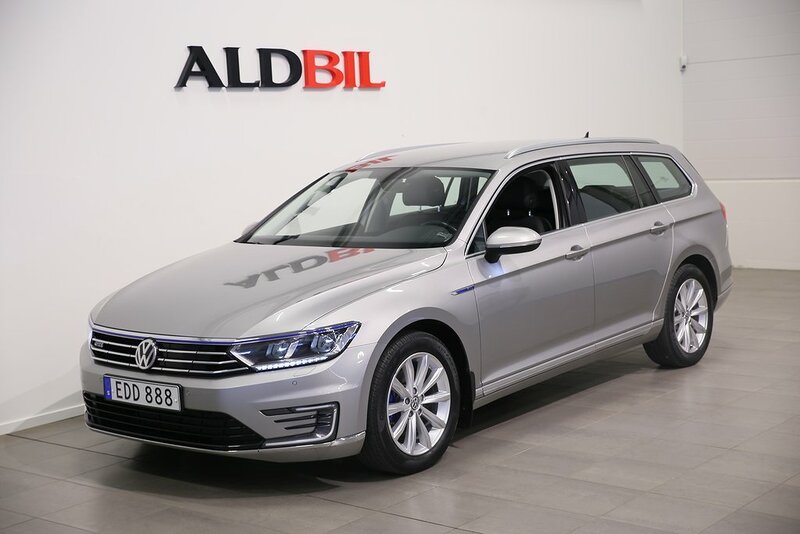 The majority of the cars we sell are between one and three years old and have been continuously owned by ALD Automotive. 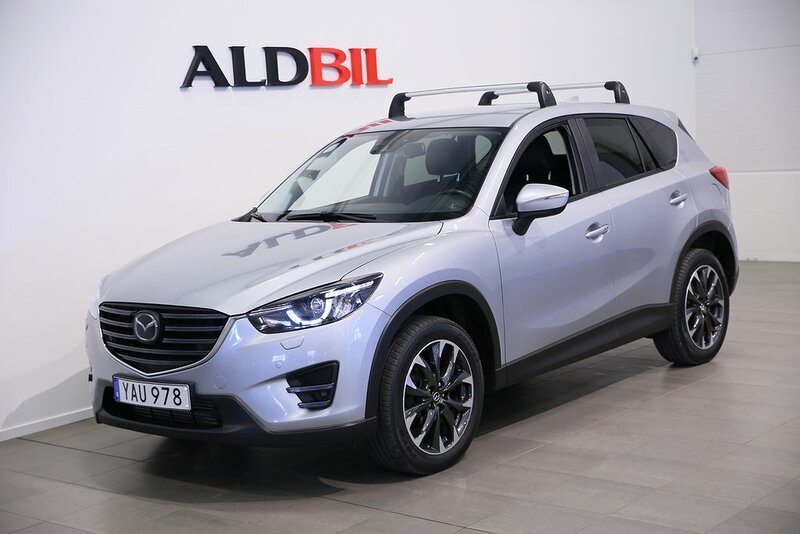 They have been company cars and we only sell the best kept ones in our showroom in Täby. Cars from ALD Bil have a known history. They have normally only had one user, are fully serviced and looked after according to the manufacturers’ recommendations and demands. This means that you can be sure of making a safe purchase from us. Many of our used cars are also new enough to still have manufacturers warranties. They can for example have anti-corrosion warranties, vehicle damage warranties, electronics warranties and paint warranties. Furthermore, the cars often have some kind of break down cover meaning that you are never stranded if something happens. This service comes under different names with different manufacturers, for example assistansförsäkring, mobilitetsgaranti, mobilolife, trygghetsservice and Volvo Assistans. Do you wish to extend the security and simplicity of owning an almost new car? ALD Bil offers what is probably the most extensive guarantee in the market for an additional payment. This additional guarantee comprises most of the car’s mechanical and electronical components – the only parts excluded are in principal those covered by a normal service and maintenance.